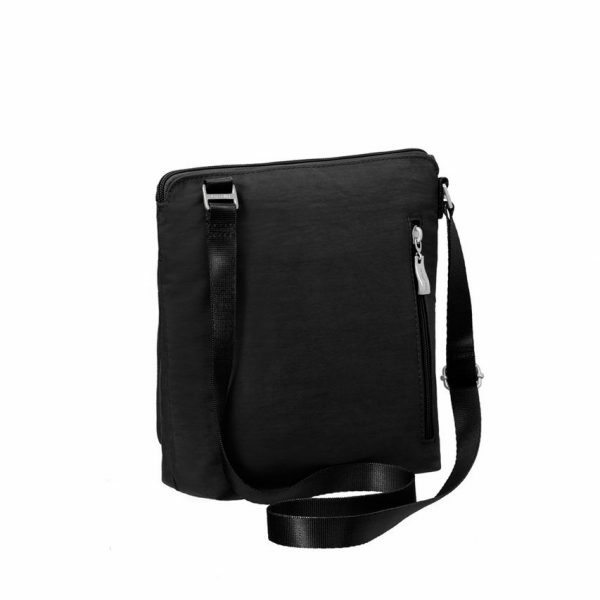 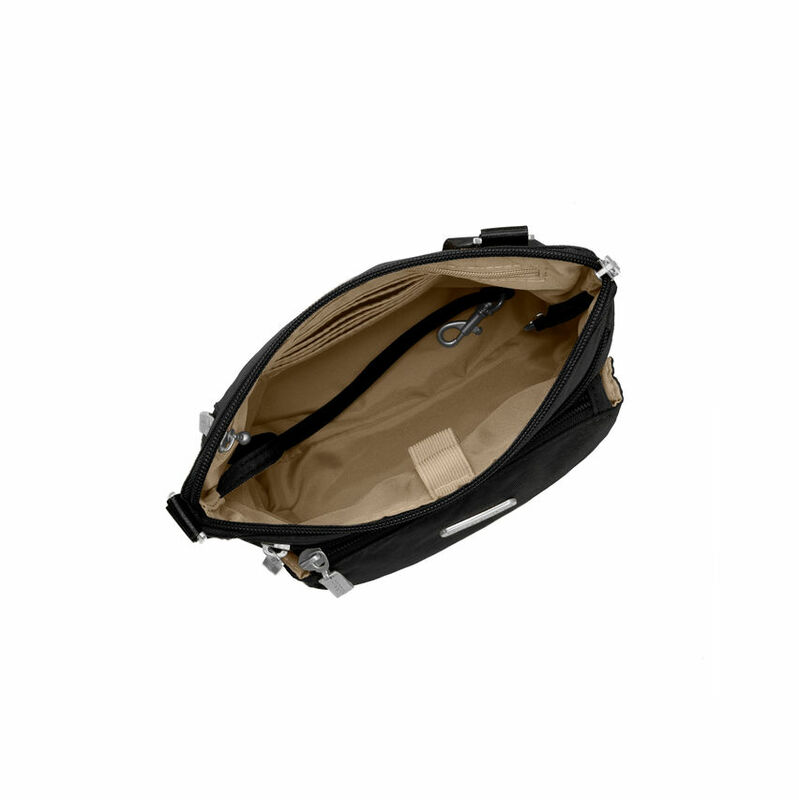 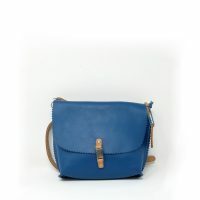 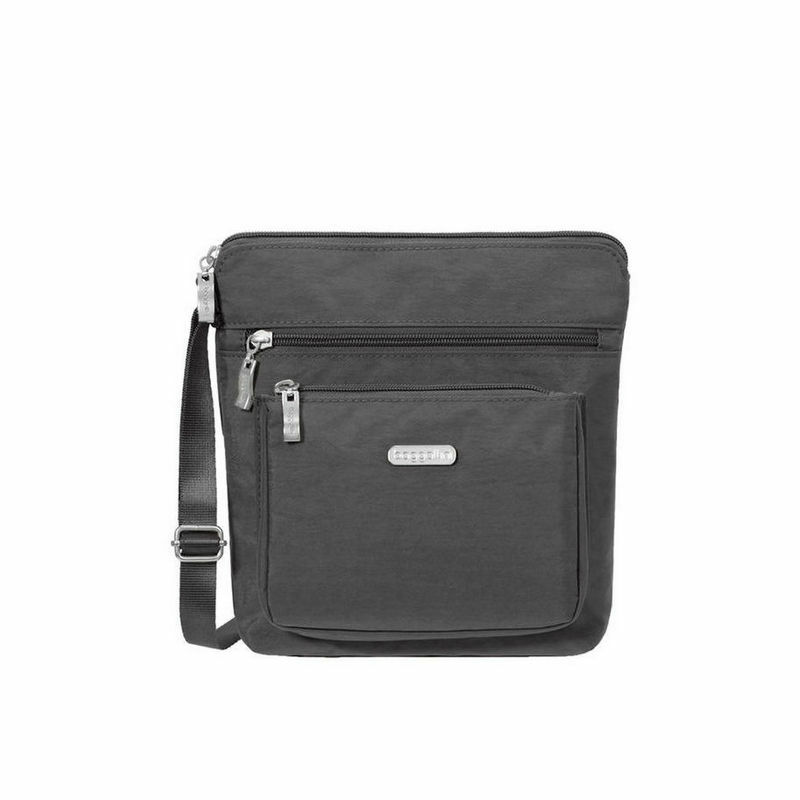 Efficient and modern bag with a handsome square shape and cleverly organized pockets. It’s a stylish travel purse that’s not overly large or bulky, proving it’s possible to look fashionable even when you’re on the go. 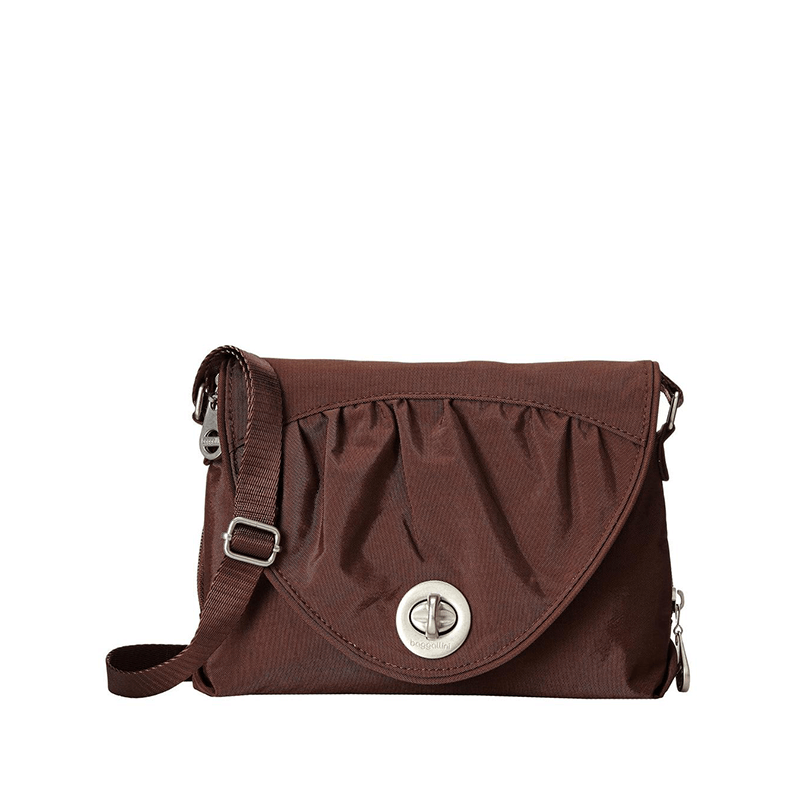 Removable wristlet doubles as a dainty evening clutch.